"My decision to study at Plymouth University was based on its good reputation and the MSc Biomedical Science programme. I feel fortunate to have been offered at place on this course where I can gain scientific knowledge, particularly in contemporary techniques and applications in cell biology and genetics. 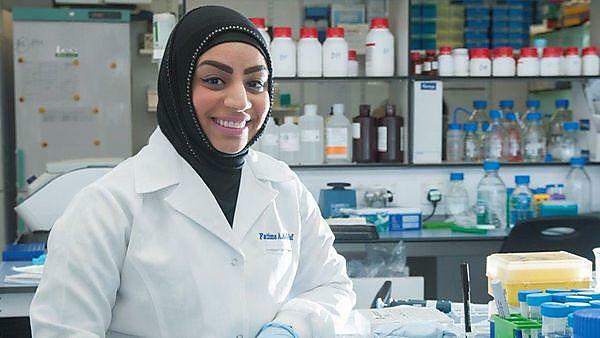 Before applying here I had been working in the criminal evidence department in Kuwait, having previously studied medical genomics and personalised medicine and now I'm thinking about applying for a job in the Genetics Centre in Kuwait. The programme provides you with contemporary knowledge, which will be beneficial in your career."